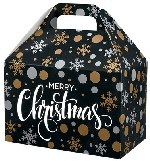 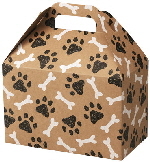 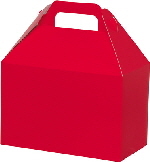 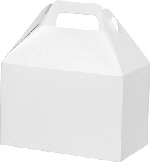 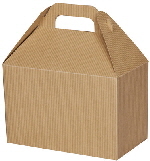 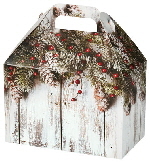 Gable boxes are ideal for gift & gourmet food packaging, party favors and promotional packaging. 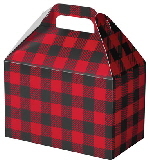 The gable boxes include die cuts that allow you to add your business card. 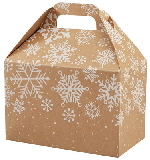 Boxes are shipped flat and support 10 pounds of weight.